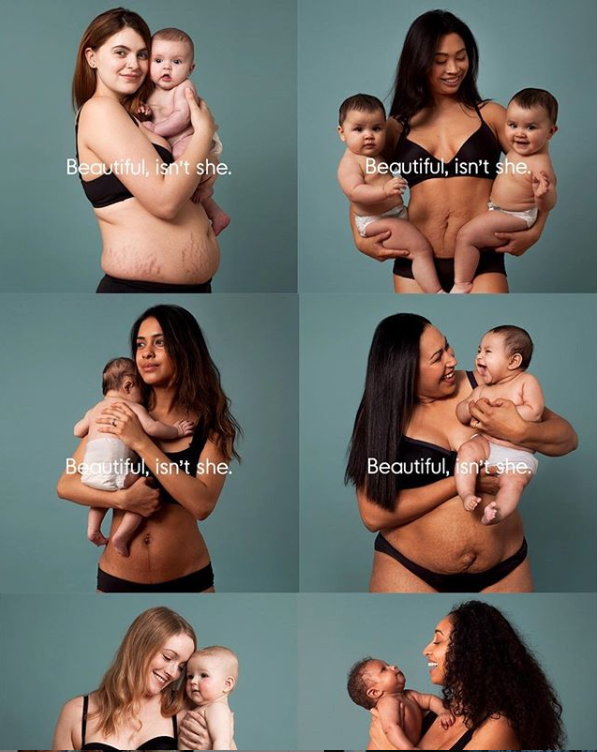 The effectiveness of this campaign came into the eyes of people when #BodyProudMoms stood runner-up in “The Women We See” competition by Transport For London. Usually, marketing campaigns for pregnancy care & baby care products show moms with a perfect model figure body; these kinds of advertisements does not help consumer mothers in improving their confidence. In fact, consumer mothers get more depressed thinking, why my body has still not returned to the pre-pregnancy state? Never has any brand ever attempted to show real beauty which is never existed without raw stretch marks! 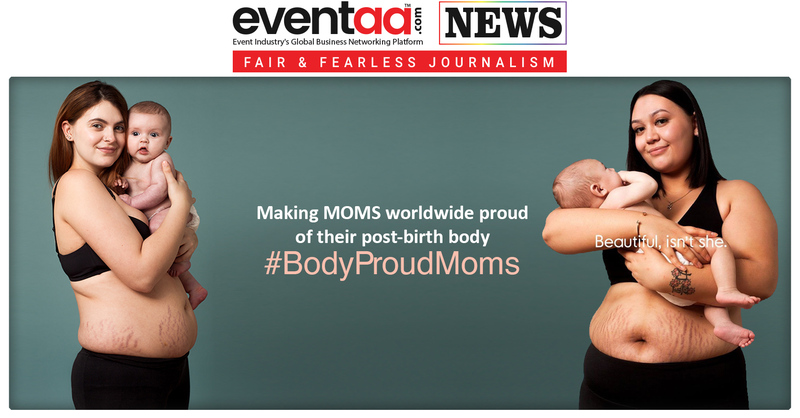 Campaign #bodyproudmums got a good response from the audience on social media too. A lot of moms have posted their pictures showing their stretch marks and postpartum body.